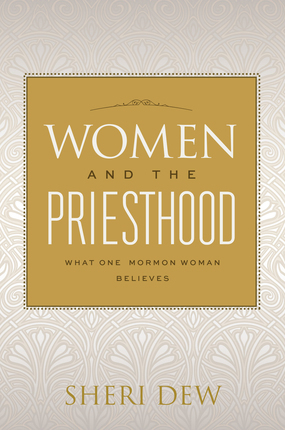 Since reading Sheri Dew’s new book, Women and the Priesthood: What one Woman Believes, I have been thinking back on my experiences as a woman who has been a member of the Church of Jesus Christ of Latter-day Saints since my baptism as an eight-year-old girl. I particularly have been recalling my experiences as I have served in multiple callings in the Church over many years. My own recollections reflect what Sister Dew’s have been, especially as it relates to a woman’s essential place in the Church. I received my first calling when I was 16 years old. My call was to teach the three-year-old class in Junior Sunday School. I had no idea how to deal with three-year-olds and I remember the Bishop’s son seemed to be under and over every chair and the table that were in the tiny room. In spite of my inexperience, I felt I had been given a great calling. The Lord and the Bishop both felt they could trust me to tend and teach their little ones and I did not want to fail either of them. And so I persevered. I have no memory of how long I served in that calling or if I felt satisfied with my efforts. I do know that the church service I began rendering as a 16-year-old has continued to the present—and I am now much older than 16! In fact, after college I became a professional educator and my 16 year-old teaching experience in Junior Sunday School created a trajectory for a 30 year career. My church service has given me opportunities to grow my abilities and to develop talents that I did not know I possessed. 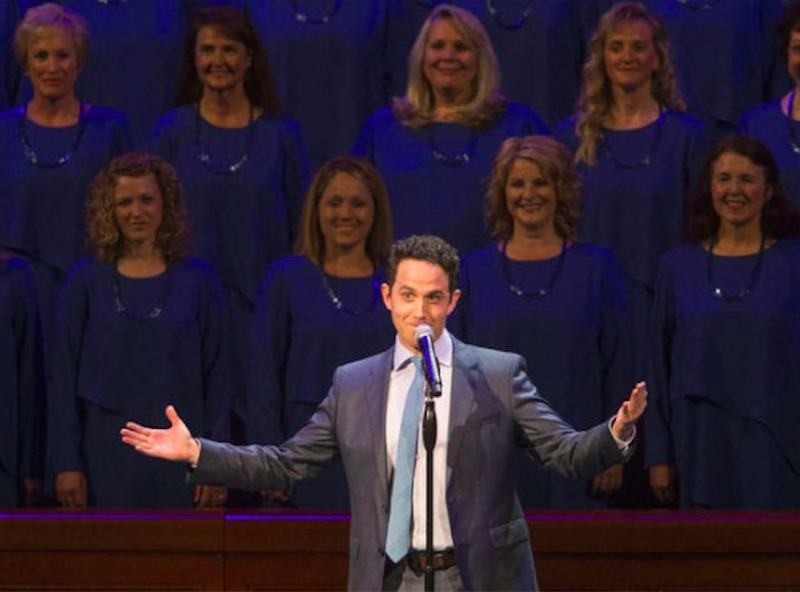 I have given many “2½ minute talks” in Sunday School and have spoken in General Conference. I have grown in my ability as a teacher and Gospel learner. And most of all, I have grown in my love of my Heavenly Father and His son, Jesus Christ. My interactions with Priesthood leaders have been uniformly positive. That is not to say that I never disagreed with them. (Anyone who knows me, knows that I have opinions about things). But I have found that Priesthood leaders would listen when I expressed my opinion or when I raised a concern. I particularly recall an occasion when the Bishop announced in Sacrament meeting that the young men in the ward would be given the opportunity to raise money for their activities by placing flags in the front yards of homes within the ward boundaries. All members and neighbors were invited to give a particular amount of money to the young men and in return, on special national holidays, the flags would be placed in their yards. I had recently been released from serving in Young Women and I well knew how little money there was available for their activities. I was upset. And during the week, as I thought about the announcement, I became more upset. Finally, my husband said, “Kathy, go talk to the Bishop. He’ll listen to you.” So, I called his office at work and made an appointment to visit with him. I laid out my concerns and my rationale for why the planned money-raising activity for the Young Men seemed unfair. He listened, asked some questions, but made no commitments. I could do nothing more. I wondered if my meeting had done any good, and when I heard nothing from him, I began to think that the original decision would stand. But, a week later the Bishop sat down next to me before Sacrament meeting and said, “Kathy, I just want you to know that we are going to involve the young women in the project. And you were not the only woman who came to see me. I heard from several!” Courageously, but courteously advocating for those we are called to serve had made a difference. I have consistently found that to be true. I found all of Sister Dew’s book wonderfully relevant to my life and experience. I have never once felt that because I am a woman, my service and contribution in building the kingdom was less than that of men. In fact, when I think about who I am and what I have done with my life, it has all come because I am a covenant woman of God. I give thanks for His glorious plan for His beloved daughters! Kathleen H. Hughes holds a master’s degree in special education and worked as director of special education for the Provo (Utah) School District. She served as first counselor in the Relief Society general presidency from 2002 to 2007. She and her husband, writer Dean Hughes, are the parents of three children and live in Midway, Utah.